You’d think that with the technology available to us today, something as simple as simple as viewing an online calendar on a device of your choice would be a doddle, but it turns out that’s not the case when it comes to working with multiple online calendars, especially when they are located on various platforms such as Outlook, Google and iCloud. 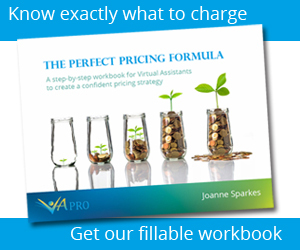 Diary management often forms a large part of the work of a virtual assistant, and over the years I’ve trialled many different solutions. 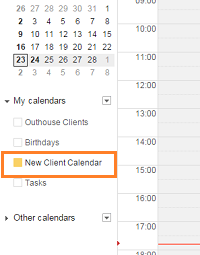 We often have access to multiple client calendars all at the same time, and logging into each and every one of them individually is not only confusing but also inefficient, especially when you have more than one person requiring access at the same time. When we get a customer who uses iCal or iCloud Calendar, sharing their calendar with a non-Mac user presents even more of a challenge! Whilst you can view a Google Calendar on an apple device, viewing an Apple calendar in Google is a whole different ball game, and if you want to be able to edit them too, well, that gives us even more to think about! *Note, although this is probably the most comprehensive solution I’ve found, it’s still not perfect. This option will allow you to view and edit a Google Calendar with an apple device, however, it won’t sync that calendar with iCloud – we’re still holding out hope that this might be something that may happen in the future! First of all, you need a Google account and Google Calendar. 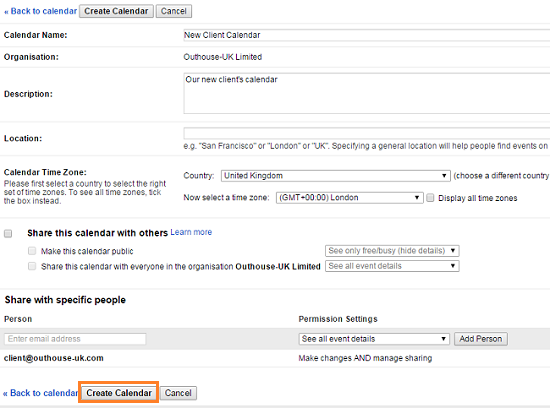 If you already have an account, and want to share the calendars in there, log in and navigate to the calendar. 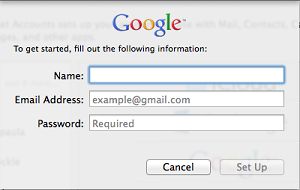 If you don’t, then set up an account first, then login and access the calendar. 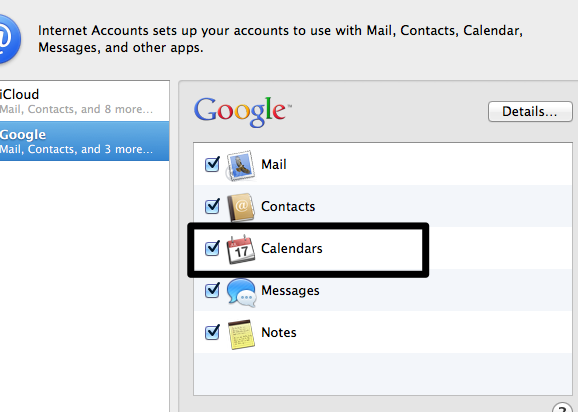 Note: the solution below syncs all calendars from a given Google Account to your Apple Calendar app, iPad or iPhone. 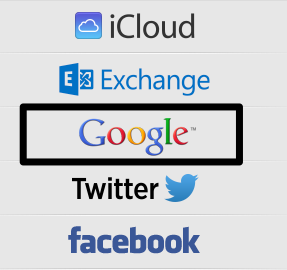 If you access multiple customer calendars, or have your own personal calendars in there, you should create an individual Google account for that customer, sync that calendar with the Apple devices and calendars, and also grant access to your own calendar systems. If you open Apple Calendar, you should now see you new calendar showing in the list of available calendars. 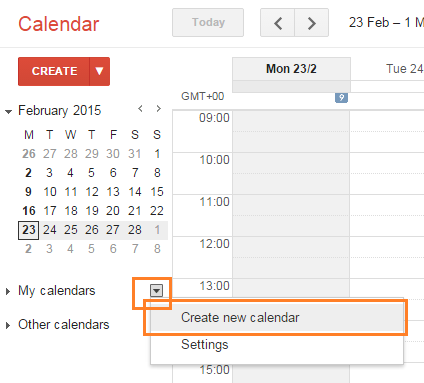 As usual, you can select or deselect calendars to make them visible or invisible. Your Google calendar is now viewable and editable in your Apple Calendar, and also from your Google calendar and will sync both ways. The calendar won’t show up in iCloud, but you can also add the Google account to the list of accounts in iPad or iPhone and you’ll then be able to edit and view them on mobile devices too. Next articleHave you ‘discovered’ Twitter yet?